Every happy ending starts with a sweet beginning. From plies to tendus and everything in between, campers will also learn how to dance for the glory of God. Come sparkle from head to toe as we twirl our hearts for Jesus. Back by popular demand, we’re headed to the land of snow where it’s Frozen forever. Campers will learn ballet and valuable lessons about freedom, redemption and sacrificial love. Come follow your heart to this one-of-kind adventure where we will dance, sing and “let it go”. From Jazz to Hip-Hop, campers will learn funky moves that are both fun and honoring to The Lord. Come jam and get your groove on in this high-energy camp where it’s all about dancing for joy. Come one, come all to the greatest camp in town! Step right up and dance your heart for The Greatest Showman…JESUS! 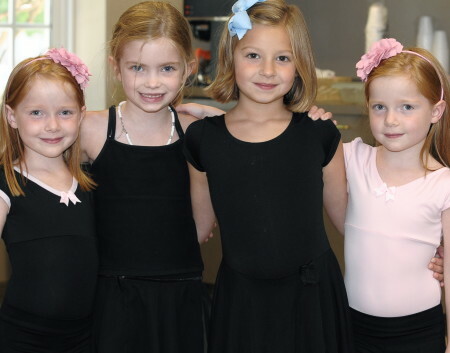 Campers will come alive from the inside out learning jazz dances that are guaranteed to amaze, delight and transform. Each week offers an optional “extra hour” devoted to a special Tea Party for both morning and afternoon campers. Tea Party includes sandwiches, carrots, fruit and a yummy cupcake. Ballet & Frozen Camps: Pink leotard with skirt, pink tights and pink ballet shoes. Jazz/Hip-Hop & The Greatest Showman Camp: Black leotard or black t-shirt, black jazz short or pants and black jazz shoes or sneakers. New 3’s need to be potty trained, but may wear a pull-up as a precaution. No glitter of any kind, tutus, jewelry or gum. Dance Attire can be purchased at Capezio on Lovers Lane between Inwood and The Tollway. Register through Park Cities Baptist Church at: pcbc.org/summerfun. Mark your calendar to register on February 28th, camps fill up fast!